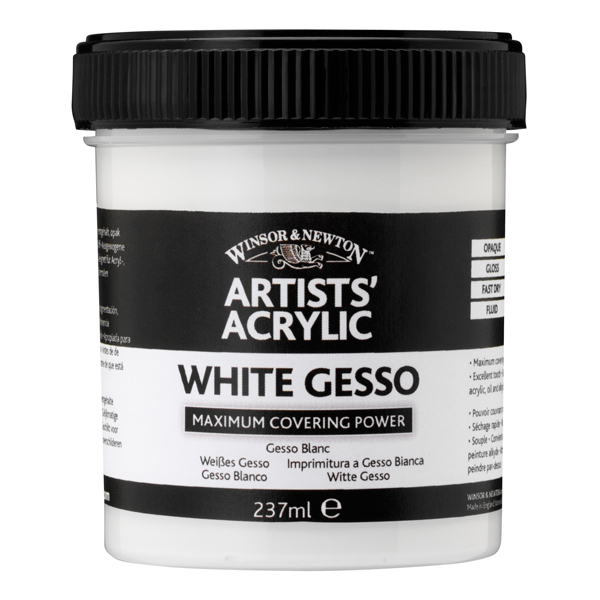 This gesso is made from the highest quality acrylic resin. 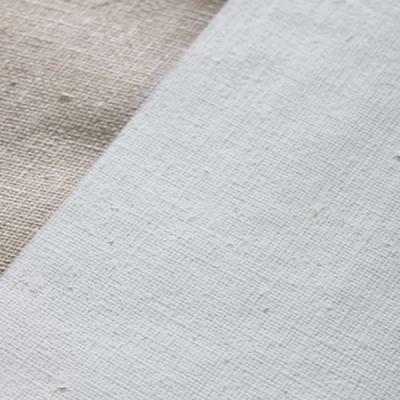 It has a superior level of pigmentation to give maximum covering power, so one coat is usually enough. 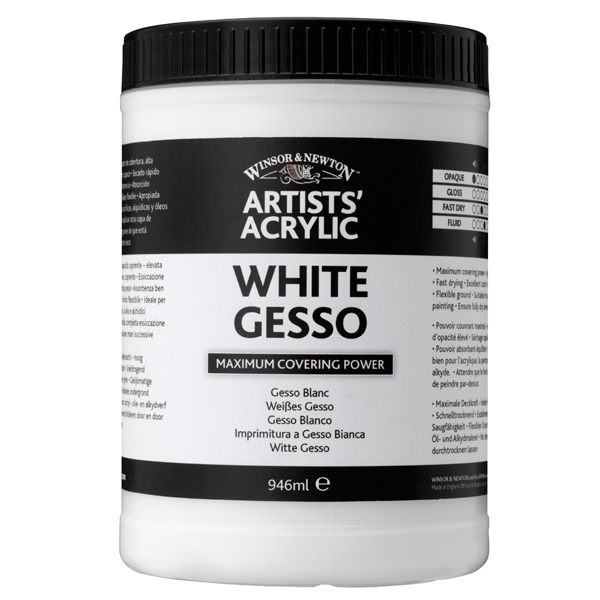 However we recommend using two coats for unprimed canvases when used with oil colour. It is fast drying and opaque and dries to give an excellent level of tooth and a balanced absorbency. 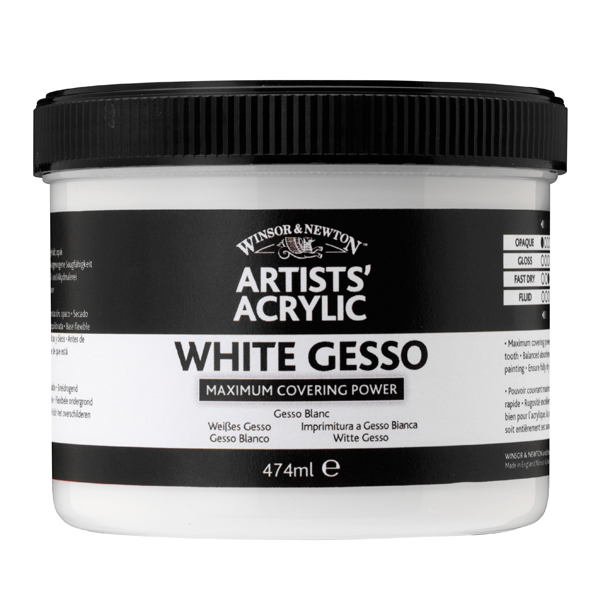 It dries to a non-yellowing, flexible ground suitable for acrylic, oil and alkyd painting. It can be used straight from the pot and dilution is not recommended.